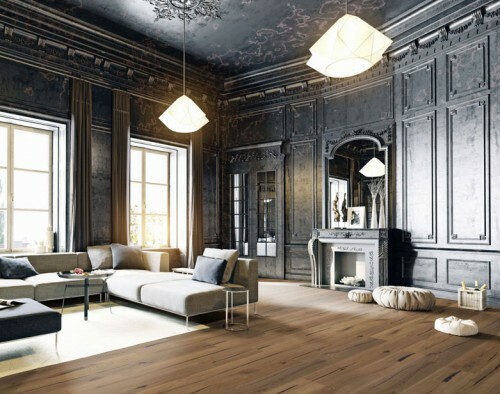 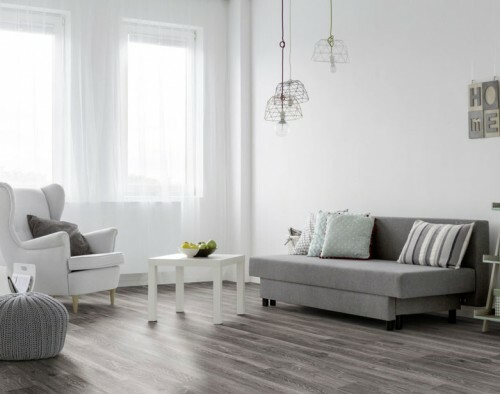 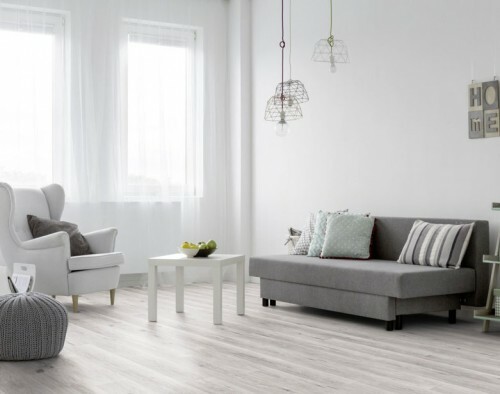 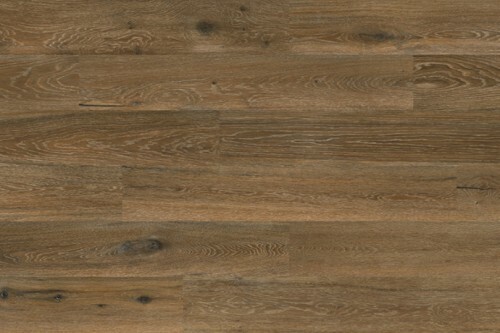 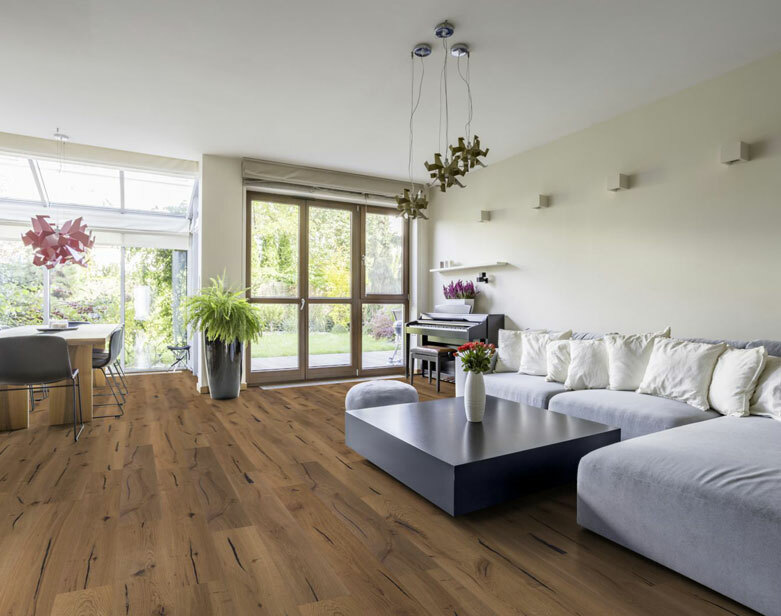 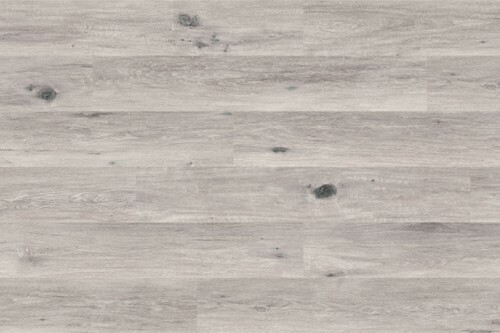 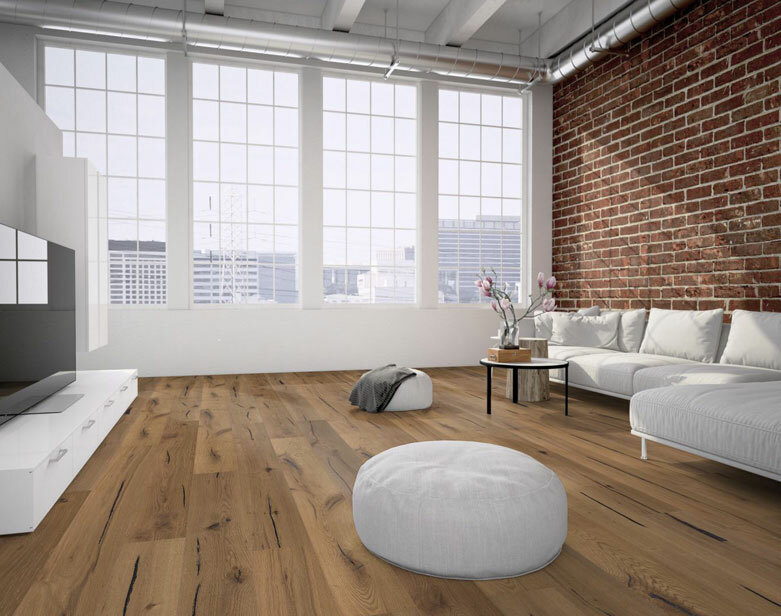 With its naturally occurring pattern variations, our Oak Tan Vita Classic and high definition design layer, will add a soothing element to any room. 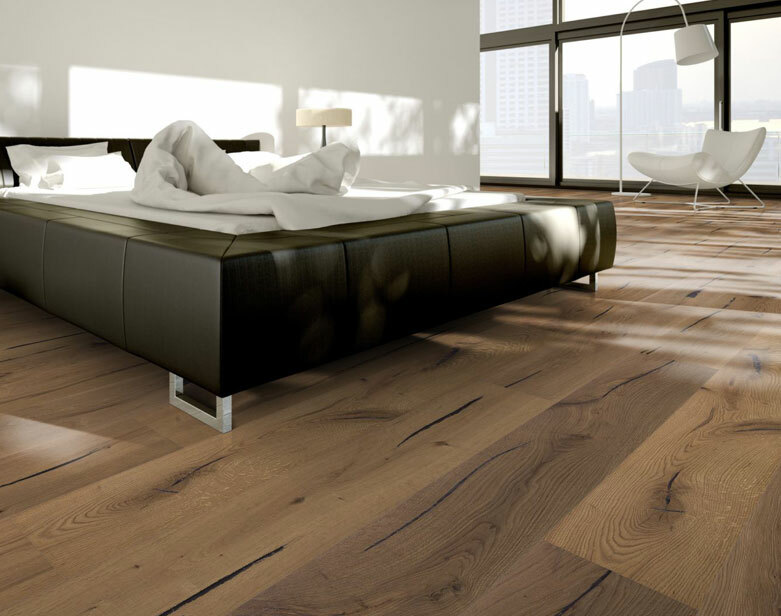 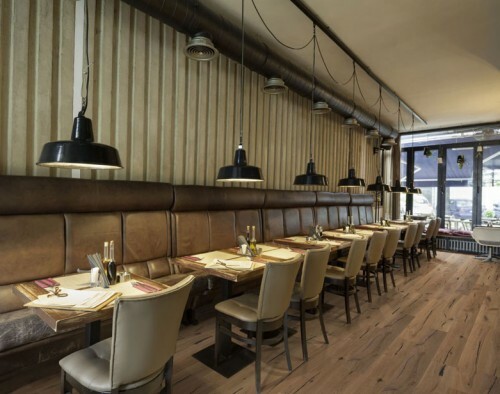 Because of its narrow profile and micro bevel, you are able to mix different planks, to highlight the natural texture of the wood grain. 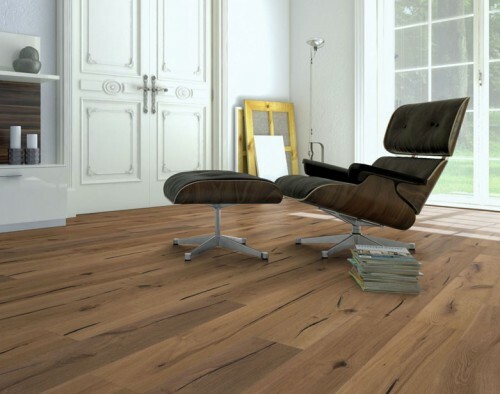 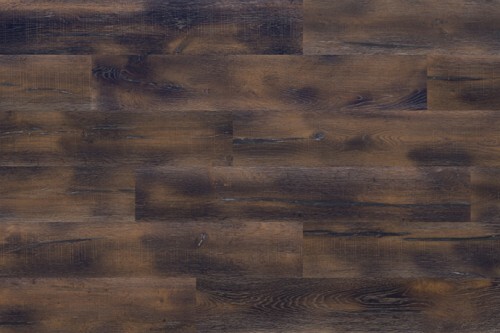 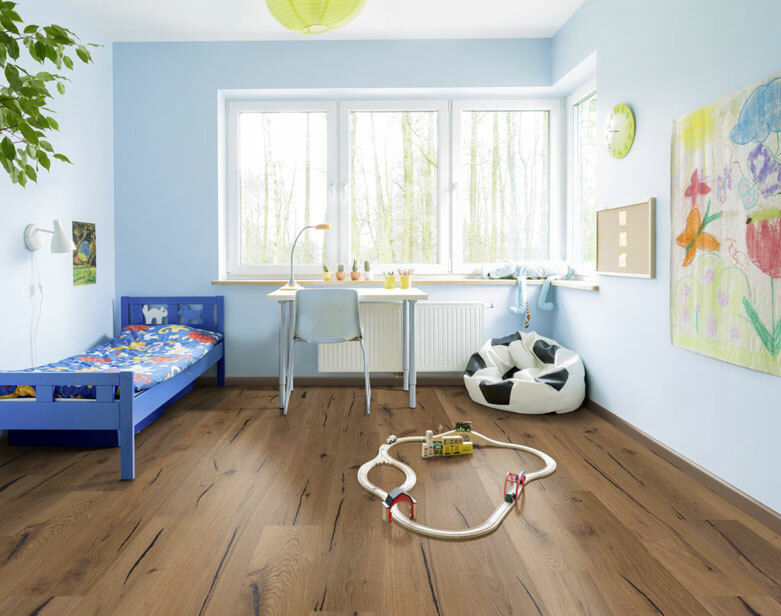 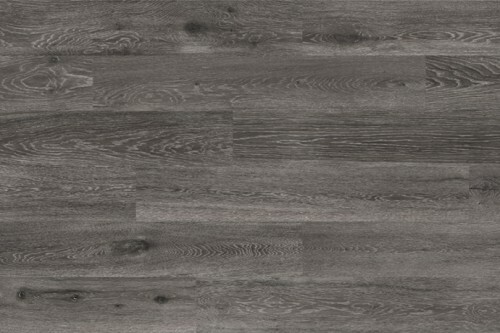 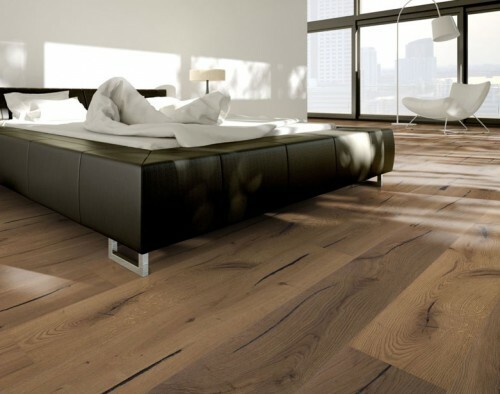 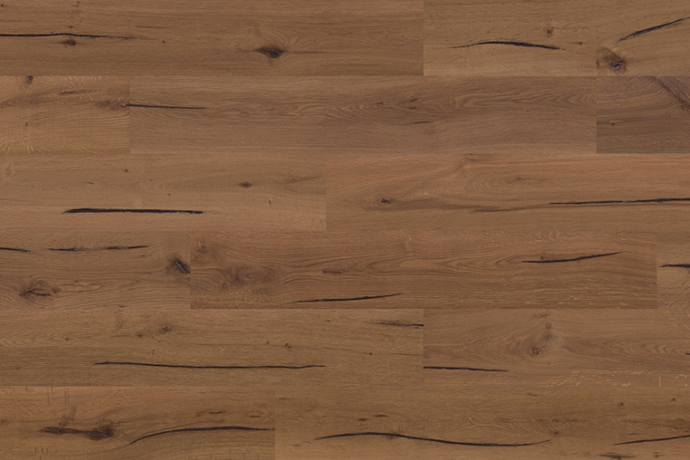 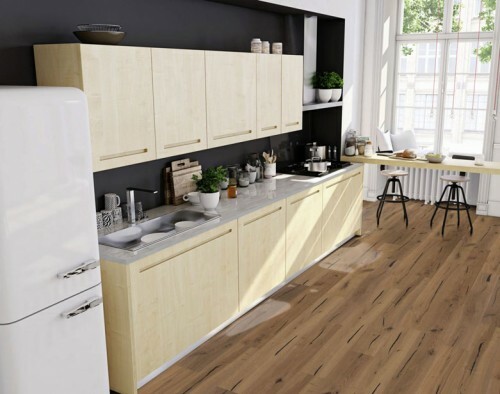 With its durable finish and 20 year limited residential warranty, you will be enjoying this flooring for many years. HCA2K – Hotcoating® PUR-ceramic finish / waterbased high performance finish, with very low VOC content and extremely high wear, impact and chemical resistance.